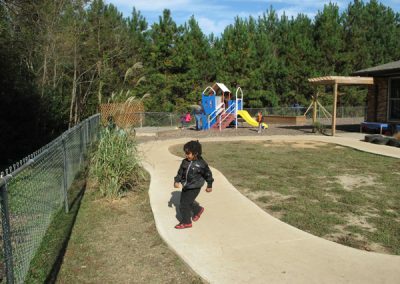 Since 2010, the Natural Learning Initiative (NLI) has worked with the NC Partnership for Children (NCPC) as a core implementation partner of Shape NC. 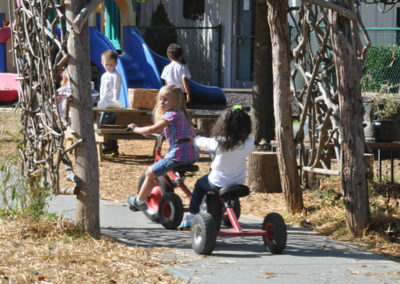 The role of NLI is to engage communities and assist centers with renovating and naturalizing playgrounds to transform each into a stimulating outdoor learning environment (OLE), offering diverse opportunities for increased physical activity, healthy nutrition, and outdoor learning. 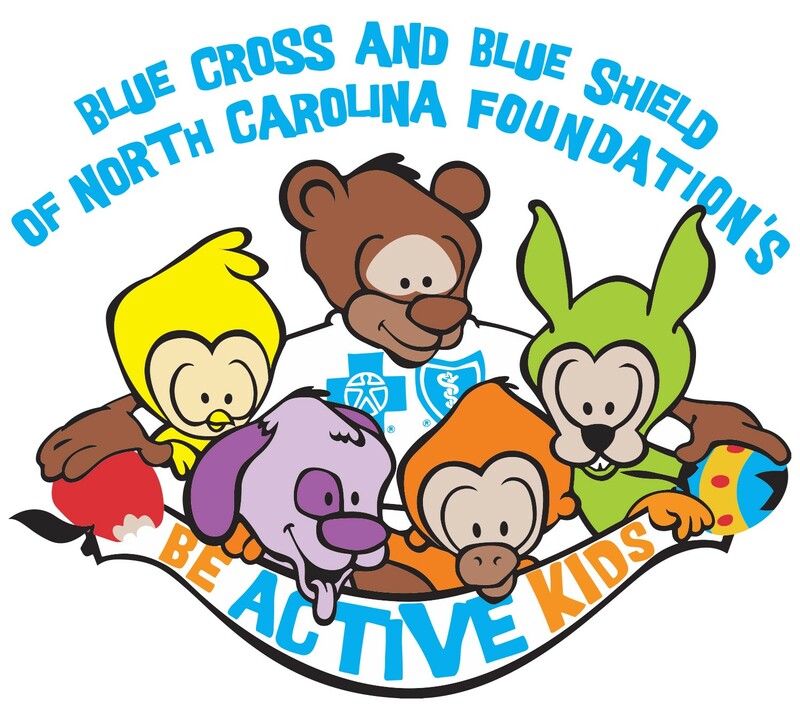 Shape NC: Healthy Starts for Young Children was created in 2010 as an initiative of (NCPC) through the support of the Blue Cross and Blue Shield of NC Foundation. 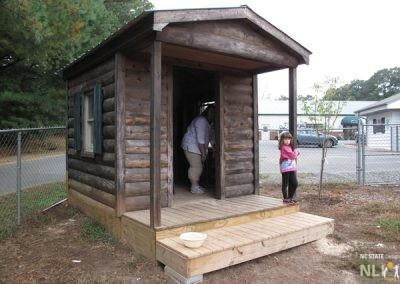 With its partners and associates, Shape NC assists communities across the state to promote healthy development among North Carolina’s youngest children and offers a program which integrates healthy eating, active living, and high quality outdoor learning environments in child care centers. 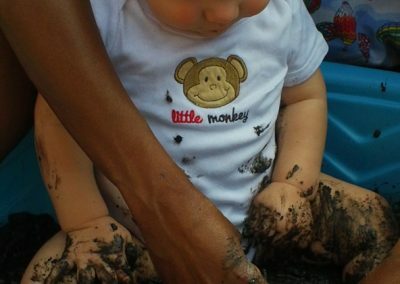 The goal is to instill healthy behaviors early on, creating a solid foundation for a healthy life. In August 2016, along with the continued support of the Blue Cross and Blue Shield Foundation, NCPC was awarded a Corporation for National and Community Service (CNCS) Social Innovation Fund (SIF) grant to increase the number of children starting kindergarten at a healthy weight and ready to learn. Why Is Shape NC Important? At a time when the nation is facing rising health care costs and high obesity rates, Shape NC is taking a preventative approach to proactively address the issue, focusing on the state’s youngest children. 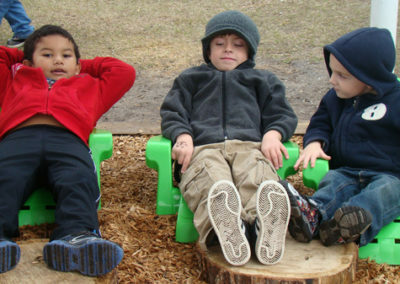 According to the Centers for Disease Control and Prevention, about 1 in 8 preschoolers is obese in the US. In North Carolina, roughly three out of every 10 young low-income children ages 2 to 4 years are either overweight or obese. Children who are obese by age 6 or overweight by age 12 have greater than a 50 percent likelihood of becoming obese adults. 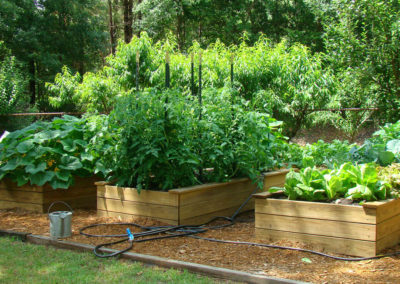 According to a report by the Trust for America’s Health, almost a third of adult North Carolinians are obese. 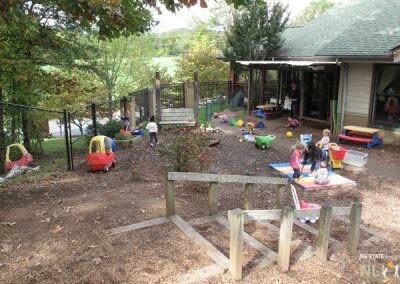 Approximately 38 percent of North Carolina’s children are enrolled in almost 5000 regulated childcare centers, where they receive most meals and spend the majority of their waking hours. Shape NC brings together the expertise of GO NAPSACC in policy, practice, and nutrition combined with NLI’s built environment improvement process of Preventing Obesity by Design (POD), and the programming and training skills of Be Active Kids.® The aim is to create a robust network of trained local experts able to provide ongoing technical assistance for childcare centers. Shape NC is the first statewide initiative to combine multiple successful strategies and implement both a top-down and bottom-up approach to improve the health of children in childcare, their families, and their communities. With a focus on childcare settings, Shape NC increases knowledge and awareness of healthy nutrition and physical activity practices for young children, as well as that of their families and teachers, aimed at increasing the number of young children at a healthy weight. 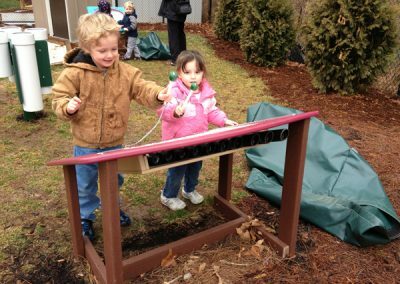 Measures of success include improved nutrition and physical activity practices, healthier play and learning environments, and a state-level policy blueprint to impact the health of young children. At the completion of Shape NC Phase I (2013), there were 18 Shape NC Model Early Learning Centers (MELCS) named across North Carolina. 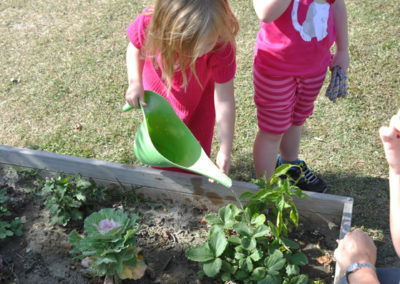 MELCS became resource centers and best practice demonstrations for early childhood educators. Led by NLI's team of landscape designers, design workshop participation was part of the Design-to-Construction-Process for all 18 MELCs (over the 3-year project period). Each of the three Shape NC, two-day design workshops were aimed at engaging representatives from the annual cohort of participating MELCs in creating a design program and schematic design for each site. Workshops were held at the College of Design, NC State University. The phase one workshop for Year Two centers is featured in this video. Prior to the workshop, the NLI team visited each MELC to participate in a Community Meeting, to evaluate the site, and to take measurements for the base drawing required for the site design process. 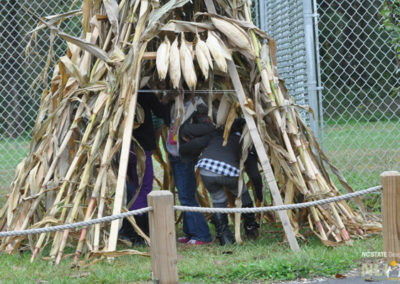 Each day, MELC teams shared homework assignments presenting cultural, geographic or natural history stories that could provide special meaning to their site. Presentations of the final OLE designs were the Day Two grand finale. In Phase II, Shape NC engaged technical assistants in ten regional train-the-trainer workshops and expanded the program to 147 additional centers, of which 7 received full design assistance. 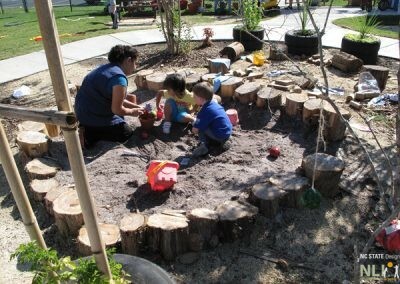 Robyn’s Nest Creative Learning Center, Inc. The Natural Learning Initiative (NLI) at the College of Design, NC State University, is working with several state-level partners to develop policies, programs, and healthy outdoor environments to address early childhood obesity in North Carolina with the support of the Blue Cross and Blue Shield of North Carolina Foundation. 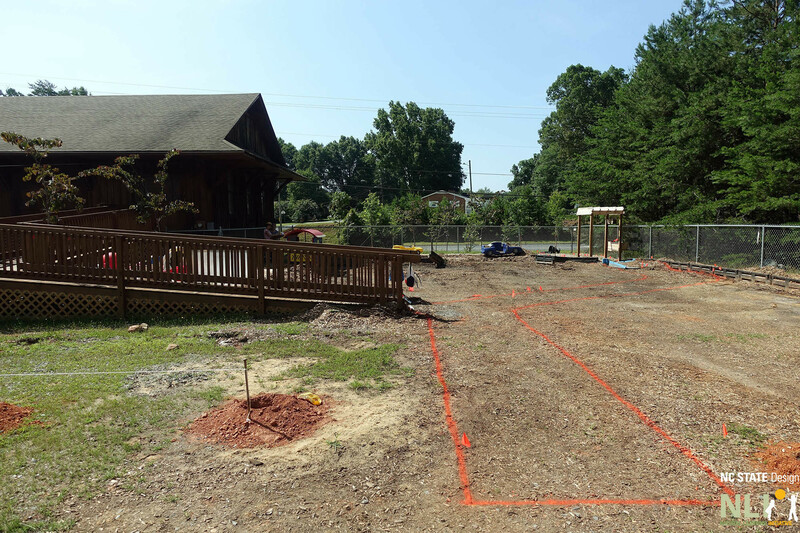 Through Shape NC, NLI is working collaboratively with Local Partnerships for Children and Model Early Learning Centers (MELCs) to design natural outdoor learning environments (OLEs) in selected sites. 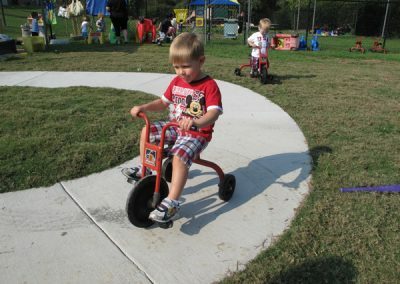 In addition, NLI provides training, technical assistance and resources to support Shape NC participants and communities throughout North Carolina to assist them in creating healthy environments for young children in childcare. 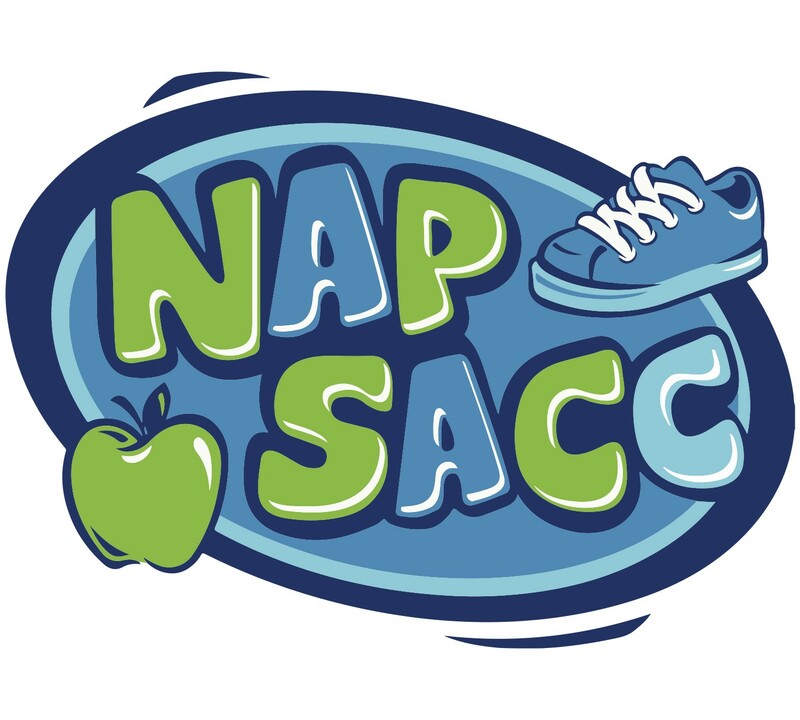 The Nutrition and Physical Activity Self-Assessment for Child Care (GO NAPSACC) tool was developed by the Center for Health Promotion and Disease Prevention at the University of Carolina at Chapel Hill (UNC-CH). The tool targets childcare policy, practice and environmental influences on nutrition and physical activity behaviors in young children. UNC-CH staff provide guidance and training on using GO NAPSACC with Shape NC child care centers. For more information, visit www.napsacc.org. 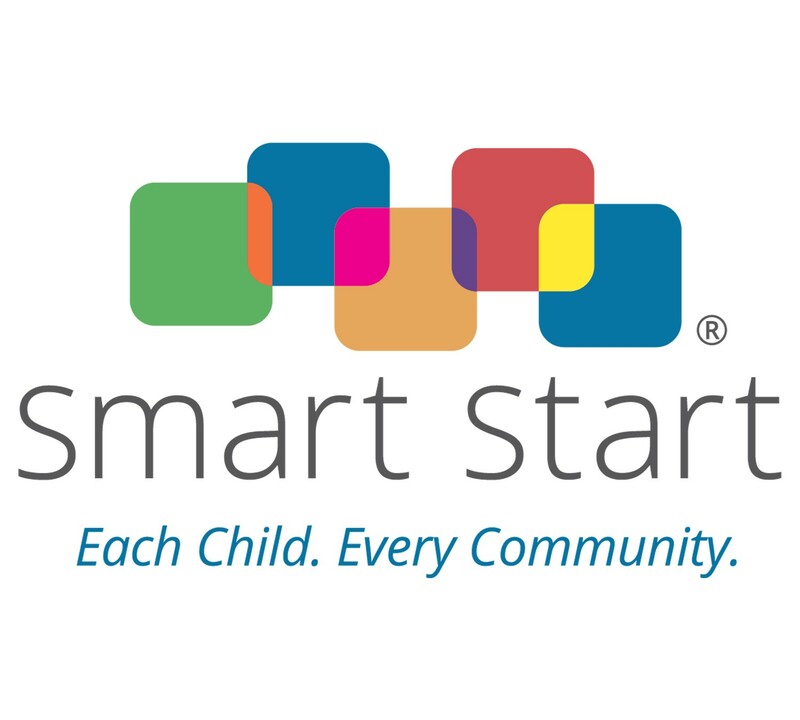 Smart Start and the North Carolina Partnership for Children, Inc. 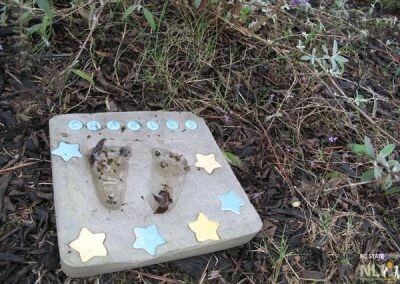 The North Carolina Partnership for Children (NCPC) or Smart Start, is North Carolina’s nationally recognized early childhood education initiative whose vision is to ensure that all children have all they need for healthy growth and development. Smart Start is organized at the community level through Local Partnerships for Children which have established community networks that bridge education, health services, and family supports to best meet the needs of young children and their families. For more information, visit www.smartstart.org. The Blue Cross and Blue Shield of North Carolina (BCBSNC) Foundation is an independent nonprofit foundation dedicated to improving the health and well-being of North Carolinians. BCBSNC Foundation is committed to children’s health and funded NLI’s Preventing Obesity by Design (POD) Project in previous years. The BCBSNC Foundation is one of the current and previous funders for the Shape NC. For more information, visit www.bcbsncfoundation.org. The Corporation for National and Community Service (CNCS) is a U.S. federal government agency that engages more than five million Americans in service through AmeriCorps, Learn and Serve America, Senior Corps, and other national service initiatives. 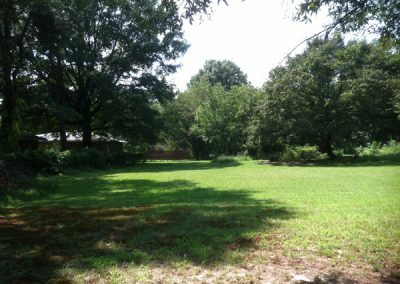 CNCS awarded NCPC with a Social Innovation Fund grant for $4 million for Shape NC from 2016-2020. Participants in the design program are using this page to find resources that are relevant to current issues that they face while implementing their designs. 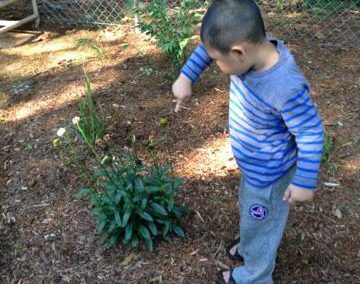 NLI provides these resources as suggestions in order to assist participating centers in determining appropriateness for childrens outdoor environments. Each of the three Shape NC, two-day design workshops aimed at engaging representatives from the annual cohort of participating Model Early Learning Centers (MELCs) in creating a design program and schematic design for each site. Workshops are held at the College of Design, NC State University. Led by NLI's team of landscape designers, design workshop participation is part of the Design to Construction Process for all 19 MELCs (over the 3-year project period). The phase one workshop for Year Two centers is featured in this video. Two staff members from each MELC (owner or director and lead teacher) and a Technical Assistant (TA) from the North Carolina Partnership for Children (NCPC—Smart Start) local affiliate travel to Raleigh as the center team. In addition, four regional Hub Specialists provide support to the MELCs in each of four regions. Prior to the workshop, the NLI team visits each MELC to participate in a Community Meeting, to evaluate the site, and to take measurements for the base drawing required for the site design process. 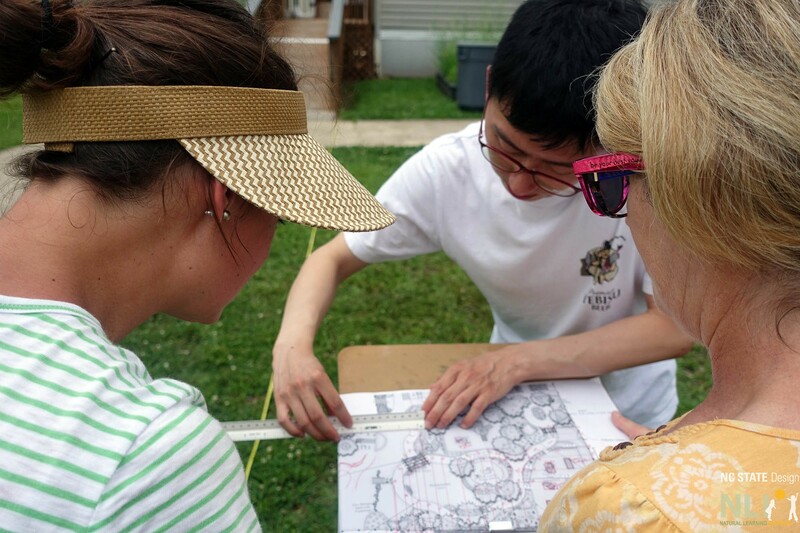 Day One of a phase one workshop kicks off with an introduction to naturalizing and assessing the Outdoor Learning Environment (OLE), giving each center team foundation knowledge they need to develop a design program for their site. Day Two is devoted to applying the design program content to create a conceptual site design. Each day, MELC teams share homework assignments presenting cultural, geographic or natural history stories that could provide special meaning to their site. Presentations of the final OLE designs are the DAY Two grand finale. In year one, eight centers participated in this workshop to develop a design program and conceptual design for their centers, focusing on the first phase of implementation. In year two, ten centers participated in this workshop to develop a design program and conceptual design for their centers, focusing on the first phase of implementation. This year the centers from the first and second year, eighteen in total, participated in this workshop. They focused on showcasing their design implementation efforts, exchanging resources, and developing a phase two action plan. 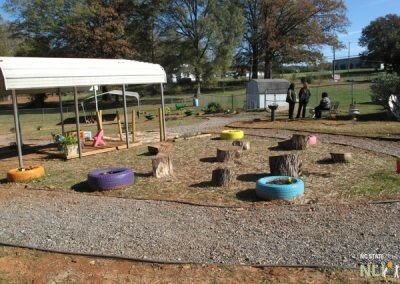 The Growing Place Child Care Center, First Baptist Church, Asheboro, NC, is one of the Shape NC Model Early Learning Centers. 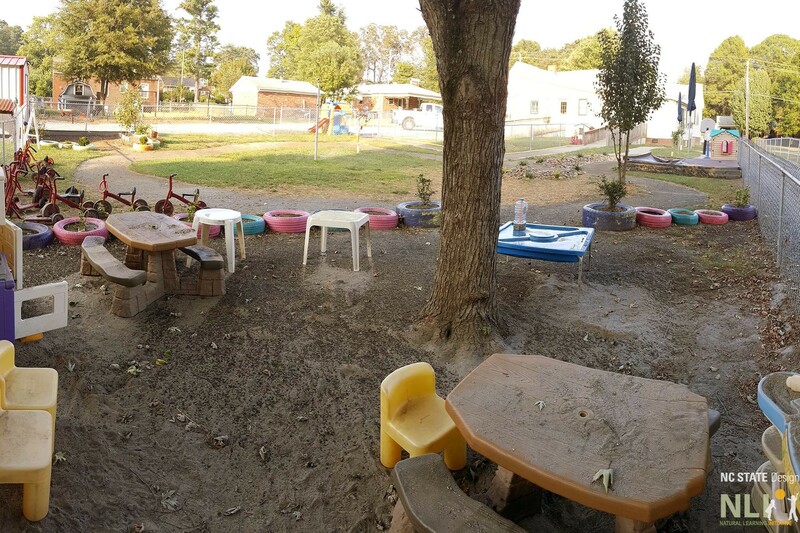 In this video, Katherine Davis, the Center Director, shares how the recently renovated outdoor learning environment has transformed their outdoor learning environment and the lives of children and parents at the center.